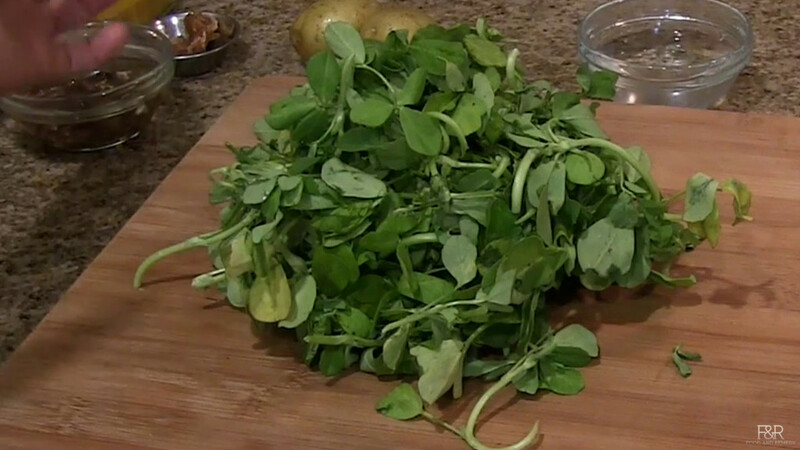 Step by step instructions with pictures to " How To Make Methi leaves and Potato bath "
Wash the big bunch of methi leaves 2 to 3 times and chop it Wash and cut the potatoes into small cubes and keep it in the water. 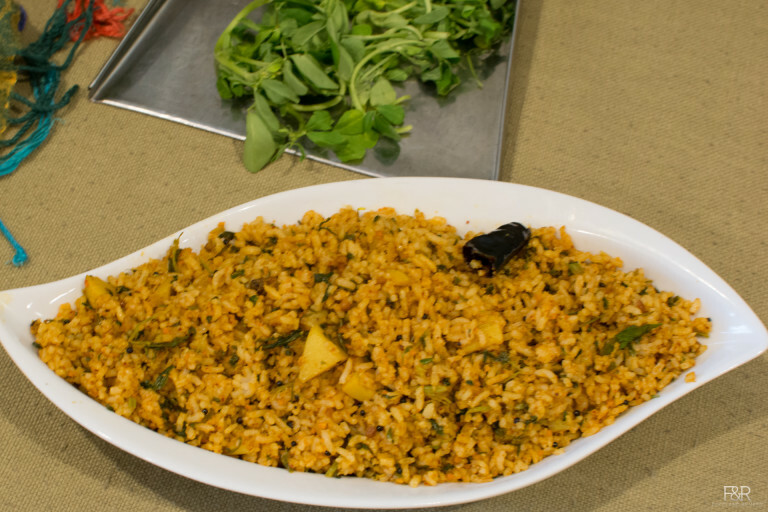 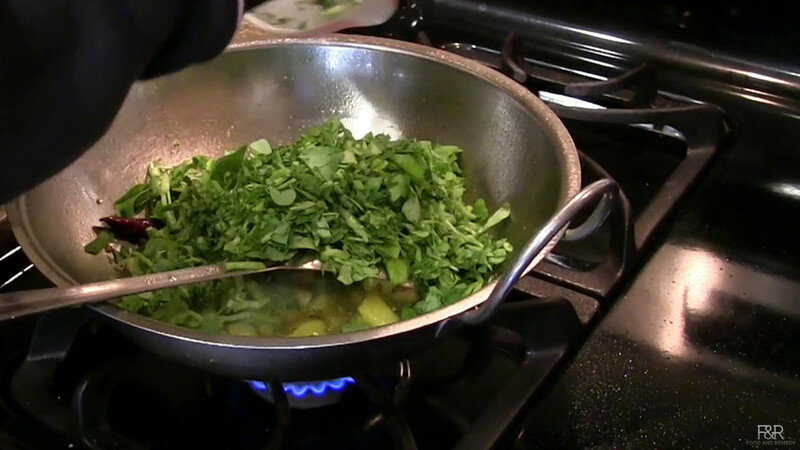 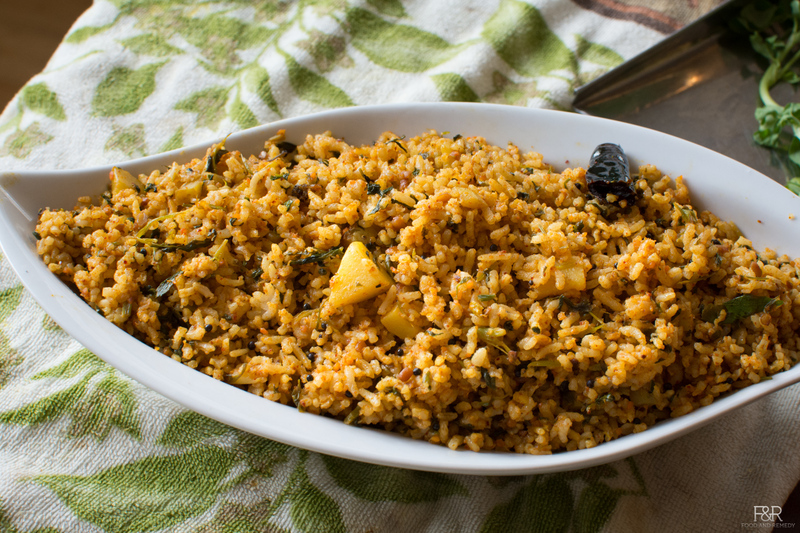 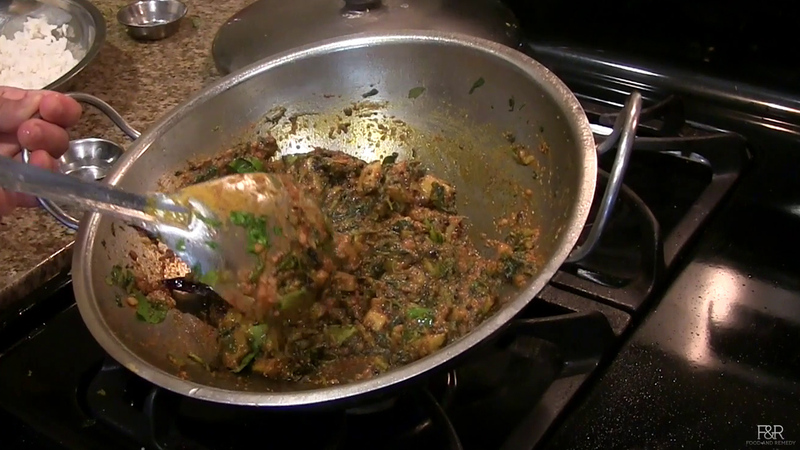 Then add chopped methi leaves, mix it and add 1/4 to 1/2 cup water mix it, cover it and allow it to cook. 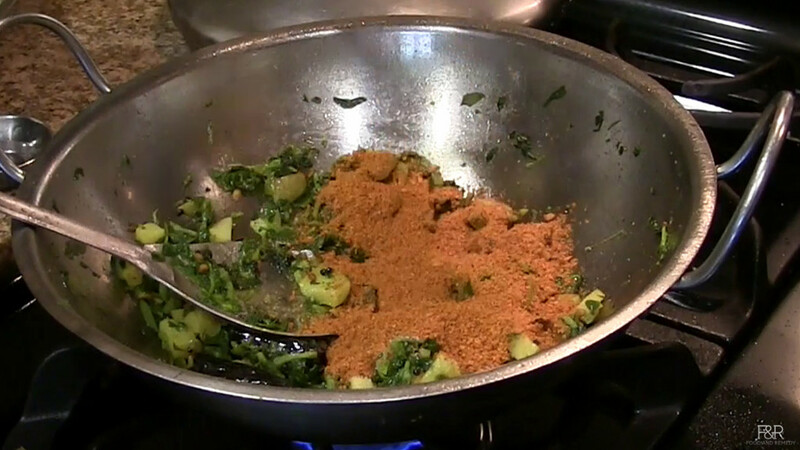 After 2 to 3 minutes add turmeric powder, curry leaves,salt, jaggery, vangibath powder and squeeze the tamarind juice too. 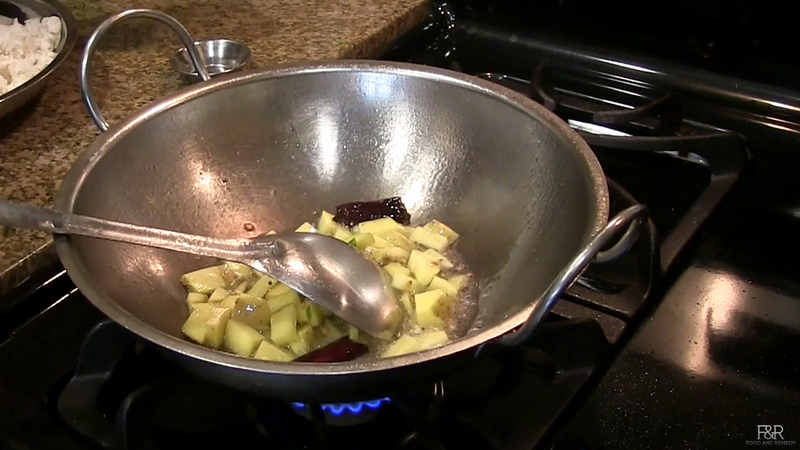 Mix it and cook it on low flame until the oil separates from the palya. 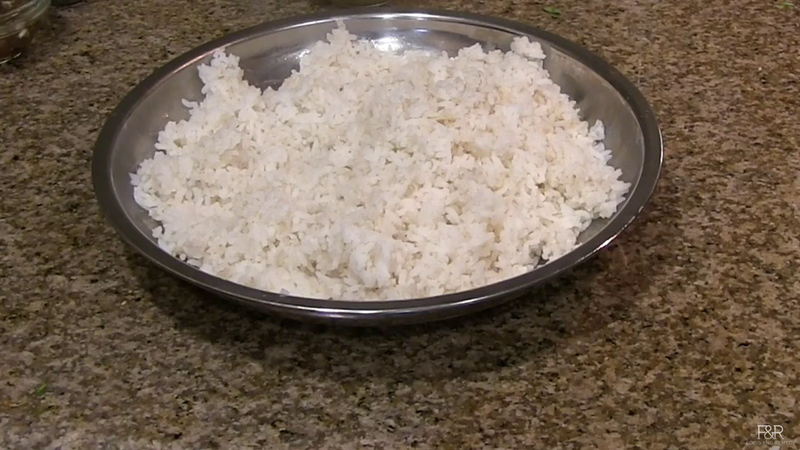 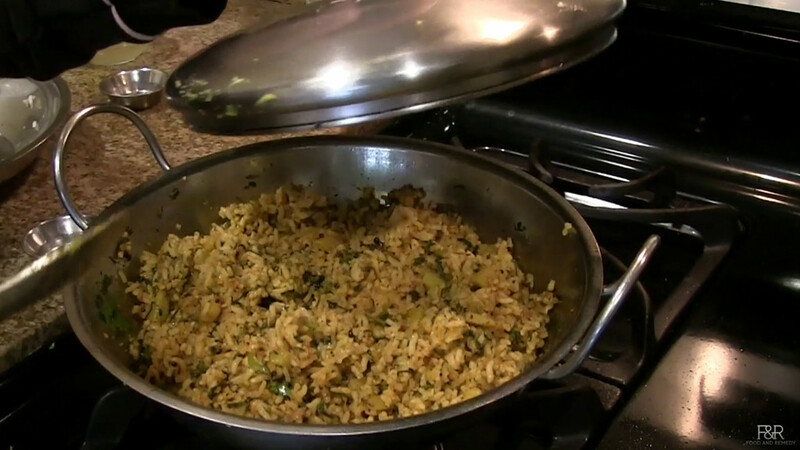 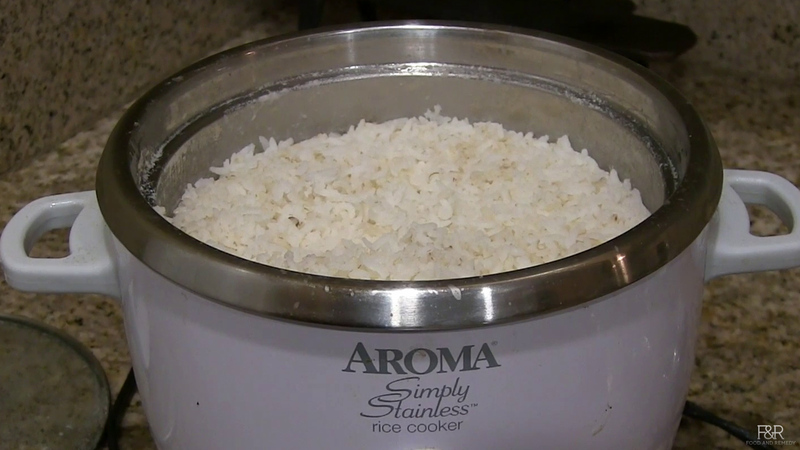 Now add the rice and mix it well, cover it and cook it on low flame for a 4 to 5 minutes and then turn off the heat.